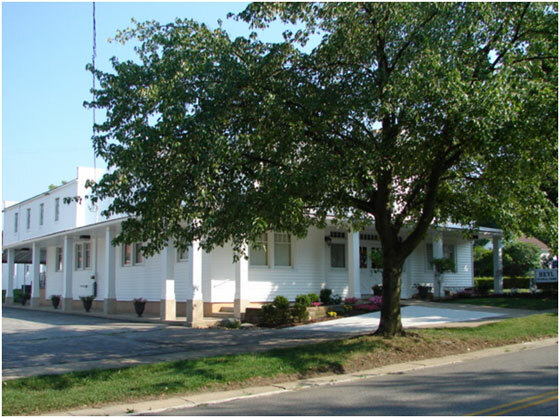 The Heyl Funeral Home was founded in Ashland,Ohio in 1923 by Herbert L. Heyl. Today the Heyl Funeral Home is still a family owned firm with one goal in mind. And that goal is serving you and your loved ones through an economical and meaningful funeral experience that is personalized to each individual family we serve. Our professional and caring staff are here to help.